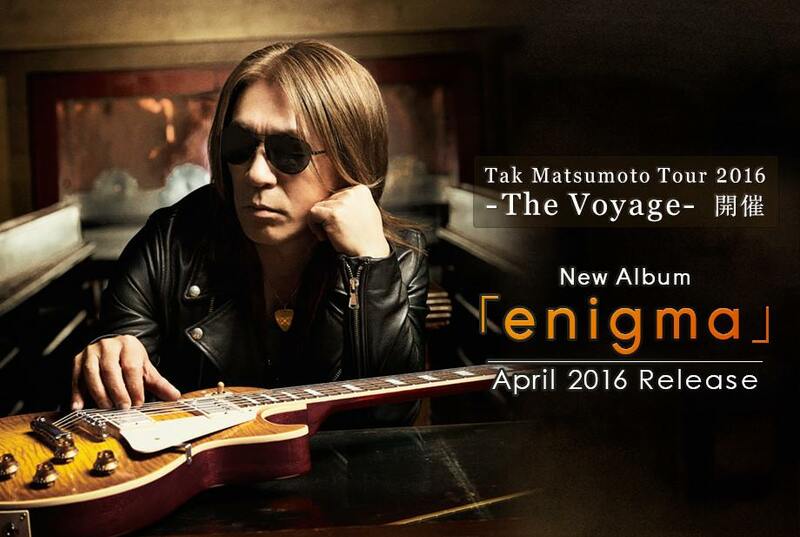 Tak Matsumoto New Album enigma Coming in April! Moments ago, Tak Matsumoto appeared as a guest during WOWOW’s live coverage of the 2016 Grammy Awards being held in Los Angeles tonight. 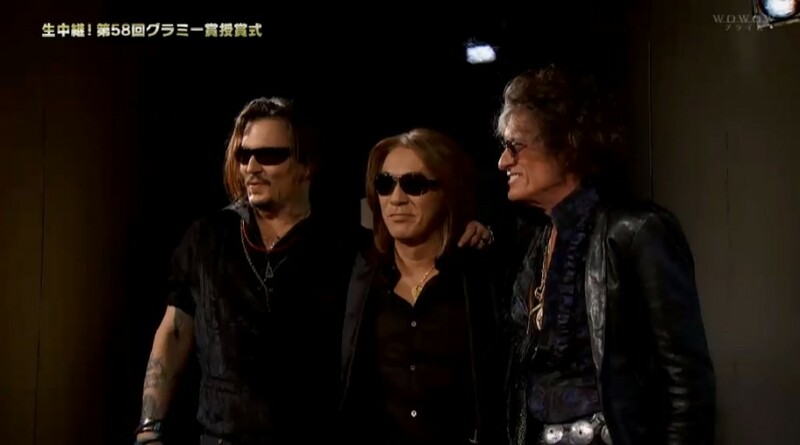 Prior to the segment, Tak was shown meeting with Joe Perry of Aerosmith and actor-musician Johnny Depp. Along with fellow rocker Alice Cooper, Depp and Perry recently joined together to form the supergroup Hollywood Vampires for which they appeared on the program to promote. 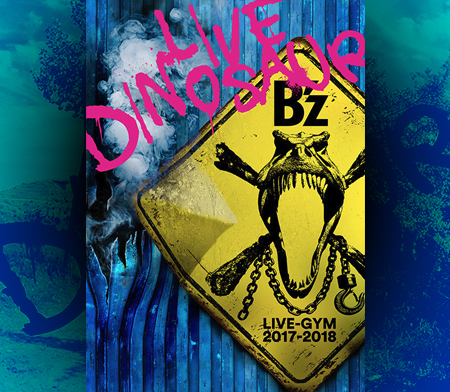 During Tak’s subsequent interview, the guitarist at last revealed more on his upcoming solo album that follows 2014’s New Horizon. 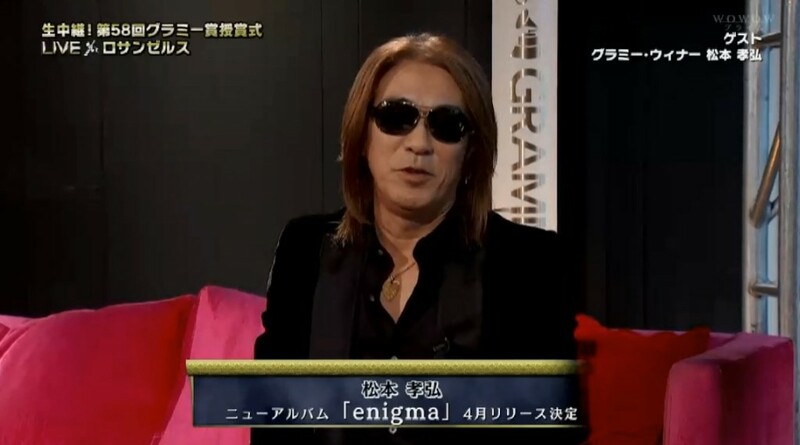 The album’s title will be 「enigma」 and will be released at some point this April. 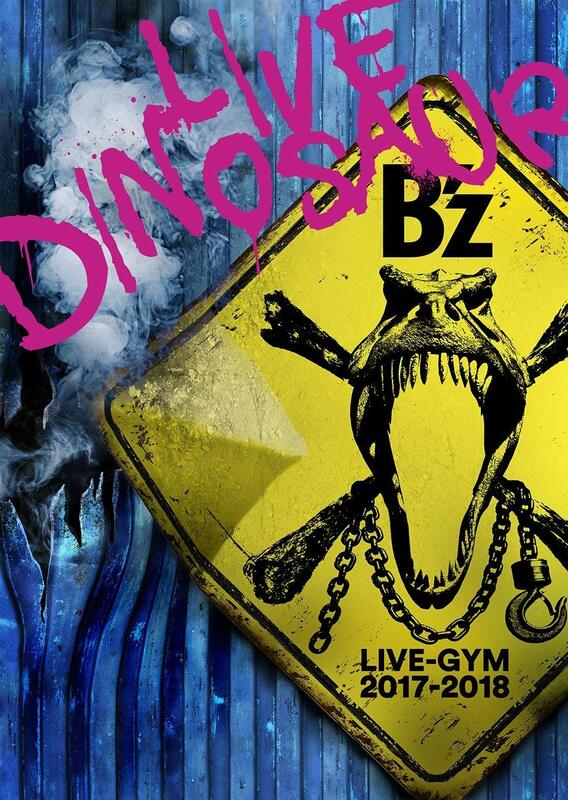 Release details should be forthcoming in the very near future.